I have no problem admitting that I love to watch The Bachelor & The Bachelorette. Everyone has a guilty pleasure and this one is mine. While I watch every season once the cameras turns off I don’t really care to follow what happens next, that is until now. 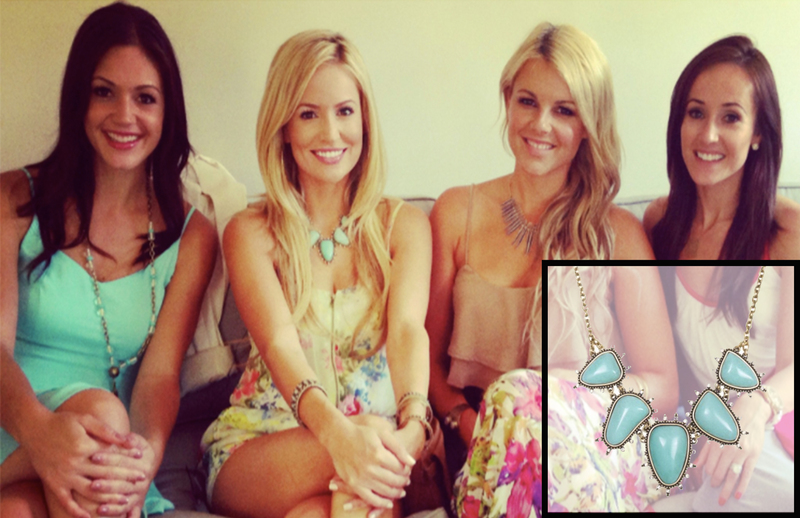 I have to say Emily Maynard’s jewelry line with Towne & Reese exceeded my expectations. 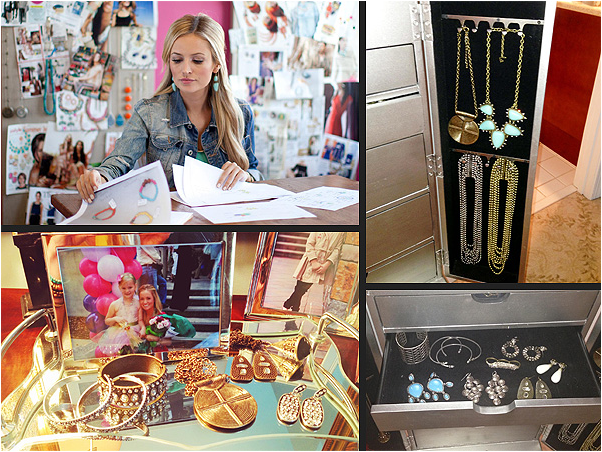 There are many pieces I would love to have in my jewelry box. The Baylor earrings boast glittery style and a sophisticated finish that will define your night out every time you wear them. Find them here. Ashley raises the bar on amped-up style and inspires a unique and always on-trend look. Find this three finger ring here. Sedley is a certain standout. Classy but modern, the gorgeous blue-green hue of the amazonite stones and deep gold setting are a match made in style Heaven. Grab this bauble that’s sure to sell out! The Bethany is a true essential and adds a sparkly pop of posh and pizzazz. Perfectly sized for stacking; and you all know how much I love stacking! 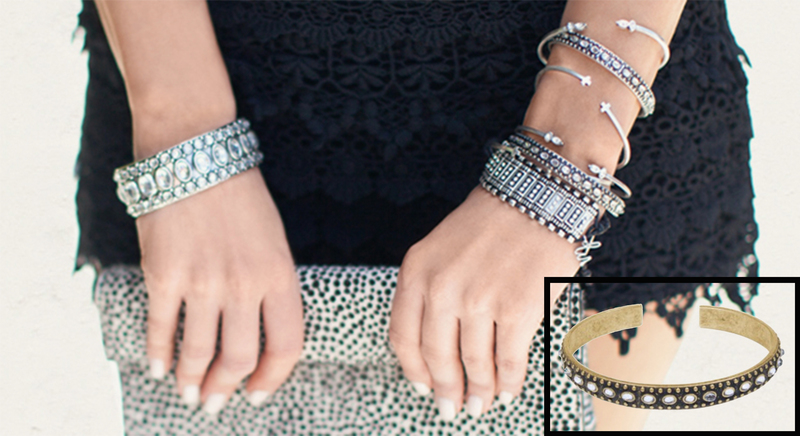 Get ready to elevate your arm party. After you check out her collection, I’d love to hear which are your favorites!